Our packaging machines are designed and built to work. They’re inspected and tested at every step of the manufacturing process and inspected and tested again before we allow them to be delivered for installation. 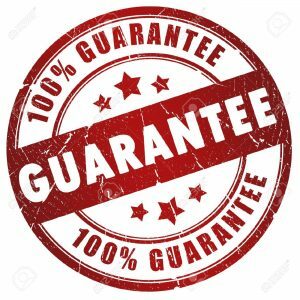 We’re so confident in our quality by design and in our quality assurance program that every new Deitz Pharmafill machine comes with a full, two-year warranty. If there’s a defect in material or workmanship within two years from delivery then we’ll replace the component, sub-assembly or entire machine as needed at no charge and ship by next day express in the USA. Freight may be charged outside the USA. We’re proud of our track record and rarely receive a warranty claim but please know that if there is an issue, you can talk directly with the owner of the company. Any questions, or for the full, legal warranty document, please call 732.681.0200.